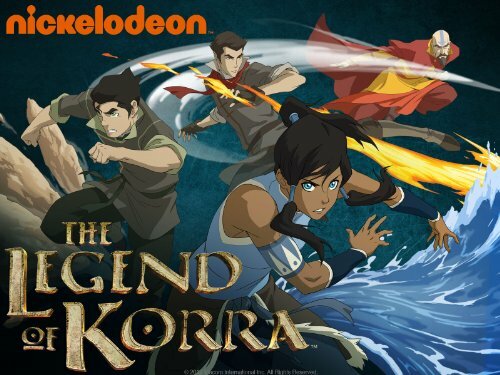 I, like countless thousands of Avatar: The Last Airbender fans, have been anticipating the release of the children`s TV show, Avatar: The Legend of Korra. And, after watching the first five episodes, I came to one conclusion: this is vastly different than The Last Airbender. The most obvious is the world the story takes place in. Much of The Last Airbender felt very Asian and vintage. The Legend of Korra takes that foundation and covers it in Steampunk and roaring Twenties themes. There are cars, motorcycles, mopeds, and airships. Second big change is the bending disciplines. Most people who became fans of the Last Airbender found the MMA fusion to the magic element bending quicker and more intense. Fight scenes in the Legend of Korra drive adrenaline rather than display martial poise and balance. And that`s not surprising, considering that The last Airbender drew on the wealth of knowledge from a single martial master, Sifu Kisu. The creators of The Legend of Korra added two mixed martial artists as well as two parkour free-runners. Finally, Korra appeals to an older audience. Aang, the main character in the Last Airbender, was ten years old as he fought and trained. The first episode of The Legend of Korra shows the new avatar at 17 and already a master of three of the four bending disciplines. The attitude and romance themes are also aimed at a higher group, with much more of the high school drama element thrown in. But, these differences don`t make Avatar: The Legend of Korra any less impressive than the Last Airbender. For the fans who followed the first series, the second is a welcome change. For new fans, it`s a fantastic story told with some of the most dynamic characters in animated TV programs in over a decade.